Perma-Fix has a long history of research and development. In the past, much of the focus has been on developing solutions to customer related issues and treatment processes for dificult to manage waste streams. As a result of this R&D, Perma-Fix has developed a resin technology with applications in the medical, environmental, and energy sectors that represent enormous promise and market potential. One of Perma-Fix’s key strengths is chemistry and regulatory compliance. R&D is a core Perma-Fix capability and a differentiator among competitors. 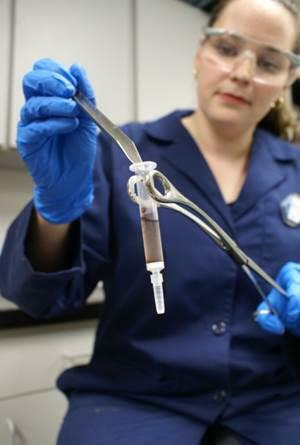 R&D activities historically supported regulatory compliance and achieving waste treatment standards. These activities have resulted in over 40 patents. License agreement with Battelle and with Pacific Northwest National Laboratory (PNNL) of the U.S. Department of Energy for Mo-99 production methodology.